Electric circuit theory and electromagnetic theory are the two fundamental theories upon which all branches of electrical engineering are built. Many branches of electrical engineering, such as power, electric machines, control, electronics, communications, and instrumentation, are based on electric circuit theory. Therefore, the basic electric circuit theory course is the most important course for an electrical engineering student, and always an excellent starting point for a beginning student in electrical engineering education. 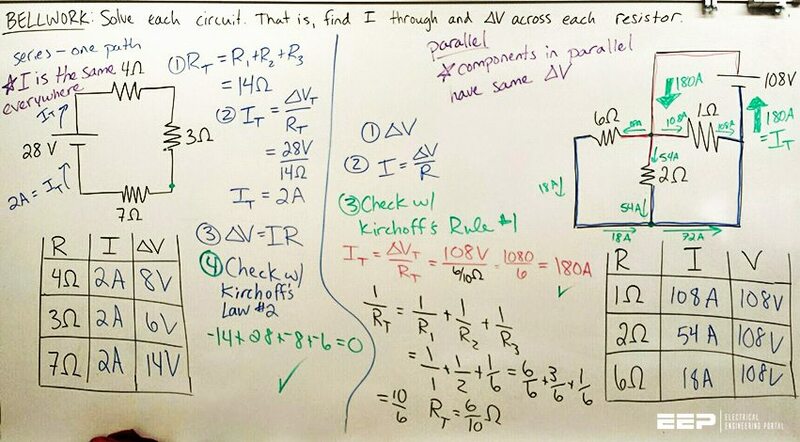 Circuit theory is also valuable to students specializing in other branches of the physical sciences because circuits are a good model for the study of energy systems in general, and because of the applied mathematics, physics, and topology involved. In electrical engineering, we are often interested in communicating or transferring energy from one point to another. To do this requires an interconnection of electrical devices. Such interconnection is referred to as an electric circuit, and each component of the circuit is known as an element. An electric circuit is an interconnection of electrical elements. A simple electric circuit is shown in Fig. 1.1. It consists of three basic elements: a battery, a lamp, and connecting wires. Such a simple circuit can exist by itself. It has several applications, such as a flashlight, a search light, and so forth. A complicated real circuit is displayed in Fig. 1.2, representing the schematic diagram for a radio receiver. Although it seems complicated, this circuit can be analyzed using the techniques we cover in this book. Our goal in this text is to learn various analytical techniques and computer software applications for describing the behavior of a circuit like this. Electric circuits are used in numerous electrical systems to accomplish different tasks. Our objective in this book is not the study of various uses and applications of circuits. Rather, our major concern is the analysis of the circuits. By the analysis of a circuit, we mean a study of the behavior of the circuit: How does it respond to a given input? How do the interconnected elements and devices in the circuit interact? We commence our study by defining some basic concepts. 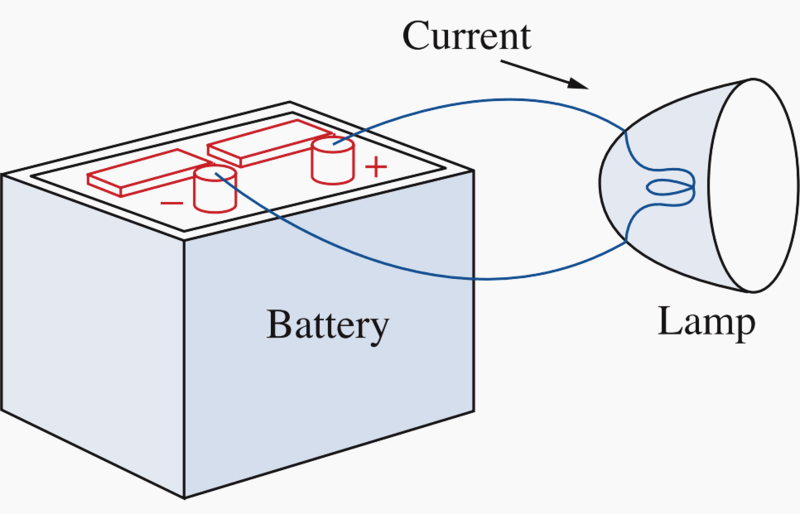 These concepts include charge, current, voltage, circuit elements, power, and energy. Before defining these concepts, we must first establish a system of units that we will use throughout the text.